The SR-71 Blackbird is, without a doubt, the most advanced airplane ever built in relation to the technology available at the time. It broke all aviation records, it flew incredible missions,and it became the stuff of legend. 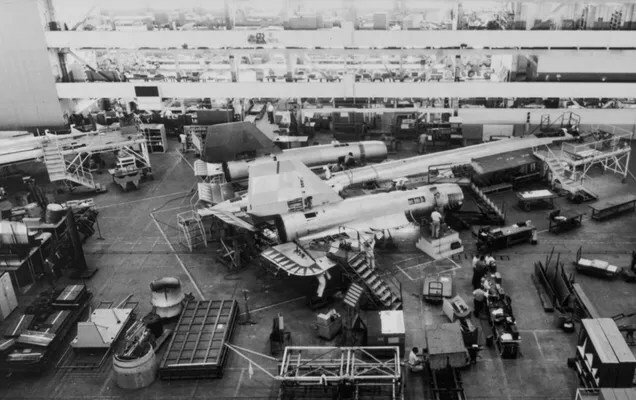 Lockheed Martin published its history in this collection of high resolution scans of old photos. The SR-71 was a technological marvel. Practically every area of design required new approaches or breakthroughs in technology. 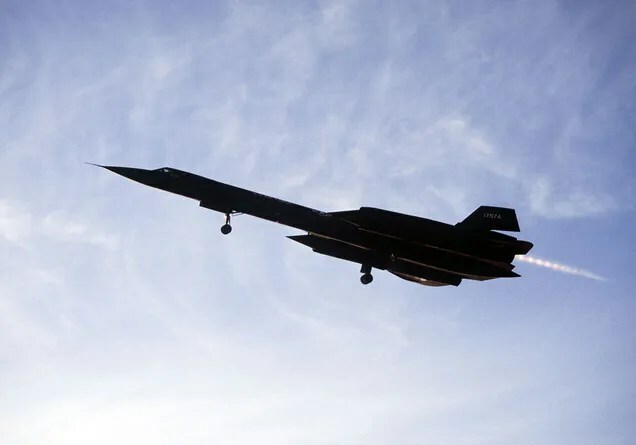 To withstand high temperatures generated by friction in the upper atmosphere during sustained Mach 3 flight, the Blackbird required an array of specially developed materials including high temperature fuel, sealants, lubricants, wiring and other components. 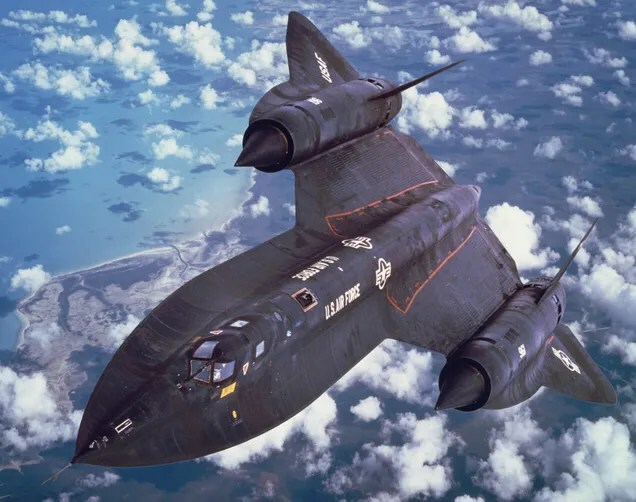 Ninety-three percent of the Blackbird’s airframe consisted of titanium alloy that allowed the aircraft to operate in a regime where temperatures range from 450 degrees Fahrenheit at its aft midsection to 950 degrees Fahrenheit near the engine exhaust. 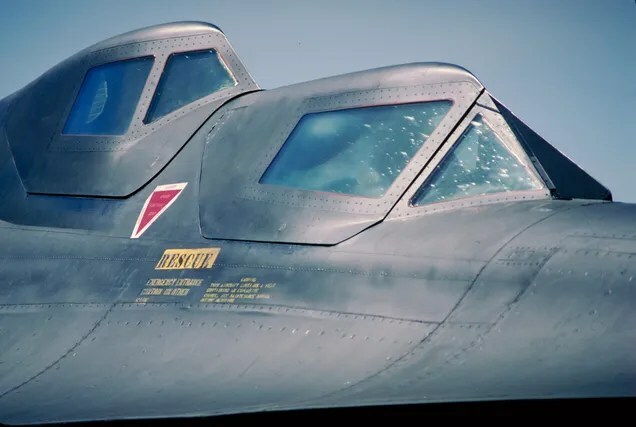 The cockpit canopy, made of special heat resistant glass, had to withstand surface temperatures as high as 640 degrees Fahrenheit. Photos and captions courtesy of Lockheed Martin. 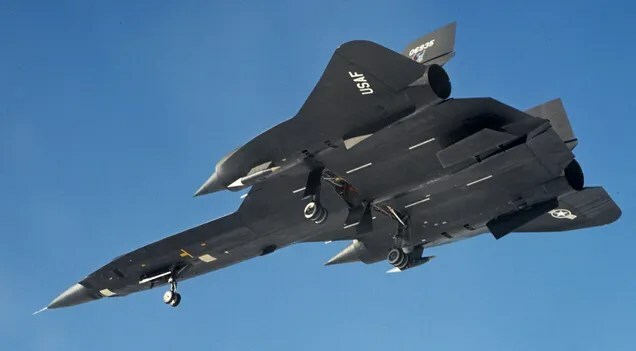 Two of the leading figures in the U-2 program, the CIA’s Richard Bissell and Lockheed designer Kelly Johnson, had as early as 1955 decided to explore a follow-on reconnaissance aircraft that would seek to remedy the U-2’s unexpected flaw—its easy tracking by Soviet radar. On 24 July 1964, US President Lyndon B. Johnson publicly announced the existence of the classified Lockheed SR-71 program. The first flight of the SR-71 would come on 22 December 1964. Operational aircraft deliveries began in 1966. Throughout its career, the SR-71, unofficially, universally known as Blackbird, remained the world’s fastest and highest-flying operational aircraft. 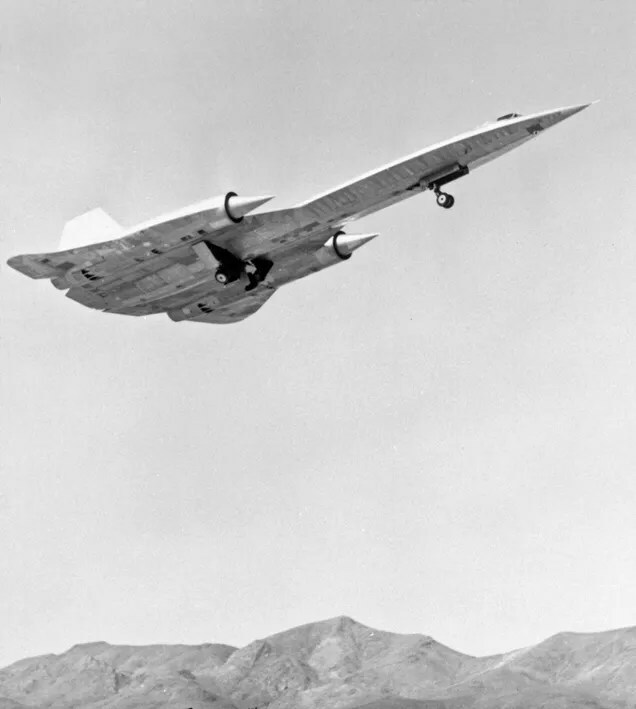 The A-12 was a radical aircraft, with two large Pratt & Whitney J58 engines mid-mounted on the modified delta wing. Distinctive all-moving vertical tail surfaces were placed above the engine nacelles and canted inward. 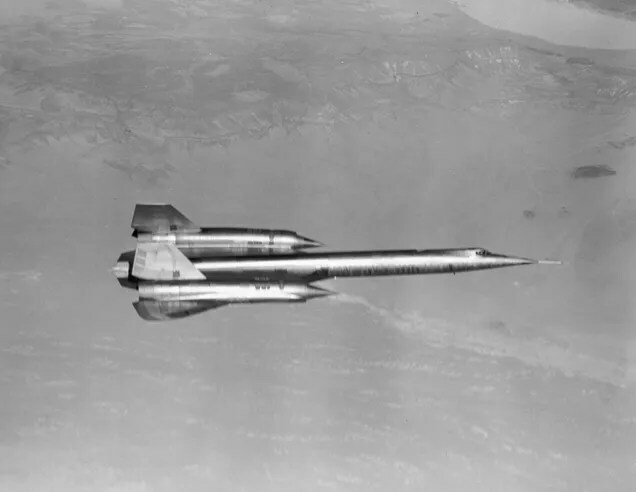 It was to be able to fly at Mach 3.2 at altitudes approaching 100,000 feet over a range of 3,800 miles. The most unusual element of the design was the elongated nose with its speedboat-like chines that gave it the appearance of a hooded cobra. 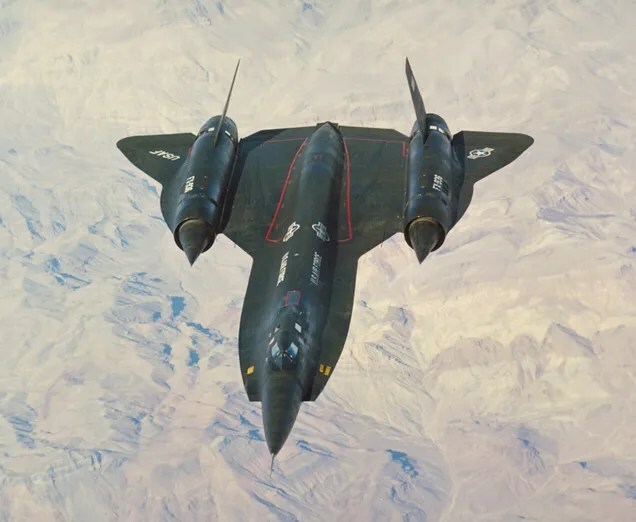 A-12, YF-12, and the initial SR-71 aircraft were built by Lockheed in Burbank, California, and then transported overland to Area 51 for flight testing. The official first flight for CIA and USAF representatives took place on 30 April 1962, and went off smoothly. Eight days later, Lockheed test pilot Lou Schalk took the A-12 supersonic for the first time. 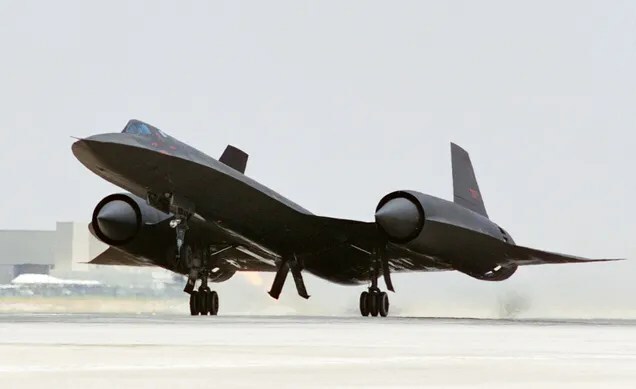 The A-12, which was operated by the CIA, was produced from 1962 to 1964. I performed operational missions from 1963 until 1968. 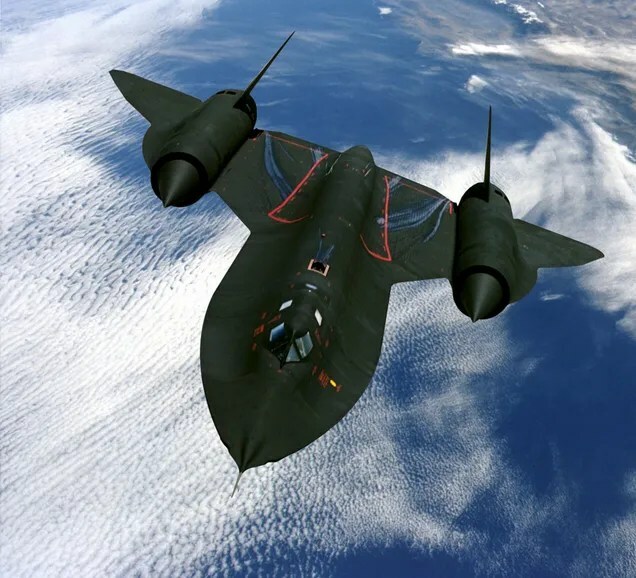 The aircraft was the precursor to the twin-seat YF-12 prototype interceptor and the SR-71 reconnaissance aircraft. The A-12’s final mission was flown in May 1968. The program and aircraft retired that June. 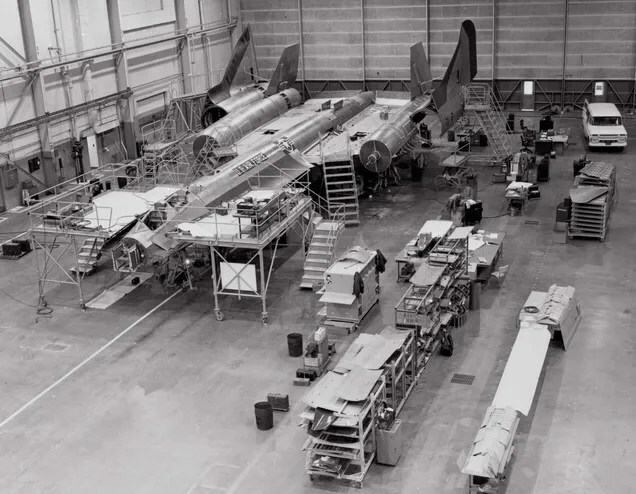 The initial SR-71s were built in Burbank, California. 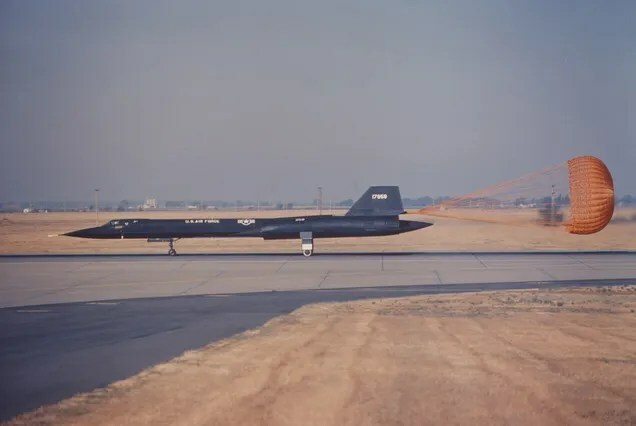 The first prototype (Serial Number 61-7950) was delivered to Air Force Plant 42 at Palmdale, California, on 29 October 1964. 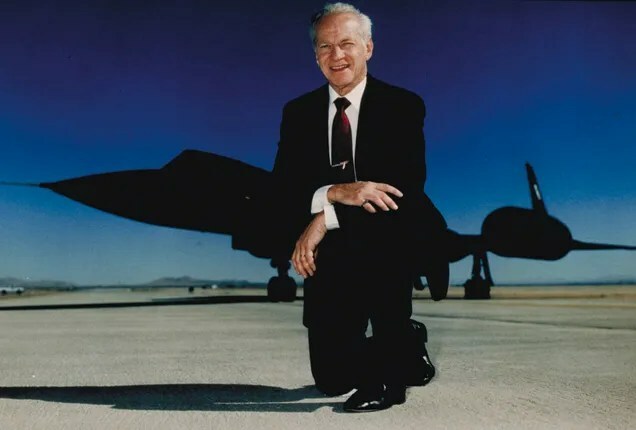 Ben Rich, who would later be in charge of the design team for the F-117 Nighthawk, led a small six-man engineering team through the endless iterations to arrive at the final configuration of the A-12. They worked on a door stretched between two desks, laying out the information that was derived from the intensive wind-tunnel tests. From the data, the shape of the A-12 was derived. 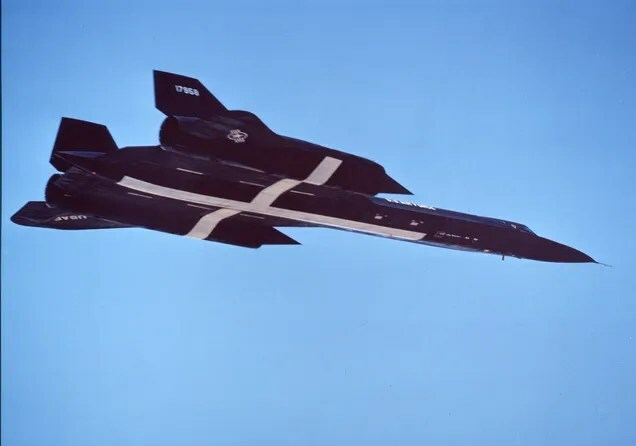 The YF-12A was a proposed interceptor version of the A-12, which was first flown 7 August 1963. It was similar in most respects to the A-12. The YF-12 was developed as a high-altitude Mach 3 interceptor for defense against supersonic bombers. The YF-12A was the forerunner of the highly sophisticated SR-71 high-altitude strategic reconnaissance aircraft. The ramjet-powered D-21 drone was developed as a high-speed, unmanned strategic reconnaissance platform. Originally designed to be air-launched from atop specially equipped A-12s, designated M-21, they were later modified for underwing carriage and rocket-assisted launch by B-52 bombers. On 24 July 1964, US President Lyndon B. Johnson publicly announced the existence of the classified Lockheed SR-71 program. First flight of the SR-71 would come on 22 December 1964. Operational aircraft deliveries began in 1966. The first operational SR-71 was a trainer version known as the SR-71B, which was delivered to Beale AFB, California, on 7 January 1966. 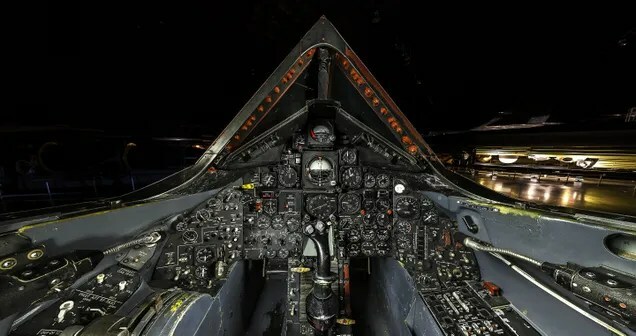 The SR-71B had an elevated second cockpit for an instructor pilot. SR-71B (Serial Number 17956) celebrated 1,000 missions at Beale AFB, California, in January 1982. The aircraft served under the USAF until the program was initially cancelled in 1990. 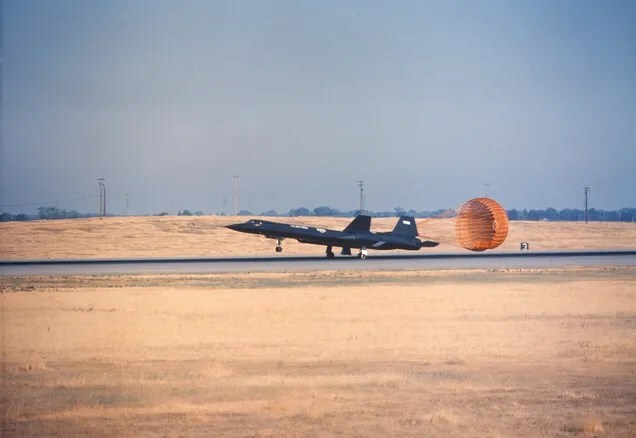 It was then operated by NASA’s Dryden Flight Research Center at Edwards AFB, CA from 1991 to 1997 and was used jointly by NASA and Detachment 2 at Edwards AFB when the USAF program was reactivated in 1995. This SR-71 had more flight hours than any other SR-71, 3,967.5 hrs. The last flight of this aircraft was on 19 October 1997 at an airshow at Edwards AFB. Because they were powered by a uniquely formulated jet fuel, SR-71 Blackbirds were refueled exclusively by KC-135Q tankers. The J58 engine, developed in the 1950s by Pratt & Whitney, was designed to operate for extended speeds of Mach 3+ and at altitudes of more than 80,000 feet. The J58 was the first engine designed to operate for extended periods using its afterburner, and it was the first engine to be flight-qualified at Mach 3 for the Air Force. 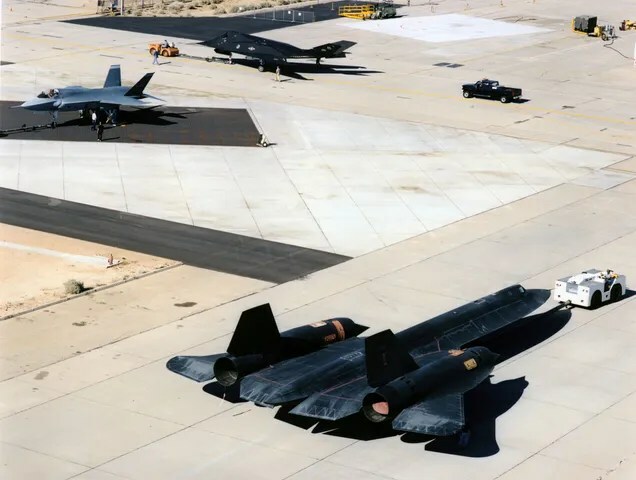 The SR-71 as well as the YF-12A and most of the A-12s are powered by two J58s. SR-71s logged a combined total of 53,490 hours of flight time, of which 11,675 had been spent at Mach 3 plus. They flew 3,551 operational sorties for a total of 17,294 hours, during which more than a thousand surface-to-air missiles had been fired at them. All missed. 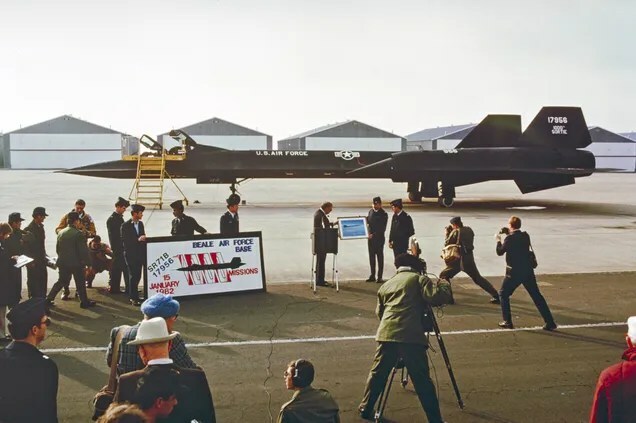 The first of three reactivated SR-71s returned to the Air Force after extensive refurbishment on 28 June 1995 as Detachment 2 at Edwards AFB, California. The aircraft were being modified with datalinks when the Air Force program was defunded in October 1997. On 24 July 1964, US President Lyndon B. Johnson publicly announced the existence of the classified Lockheed SR-71 program. First flight of the SR-71 would come on 22 December 1964. Operational aircraft deliveries began in 1966. Throughout its career, the SR-71, unofficially, universally known as Blackbird, remained the world’s fastest and highest-flying operational aircraft. The US Air Force terminated the program in January 1990, closing out a twenty-four year operational career. 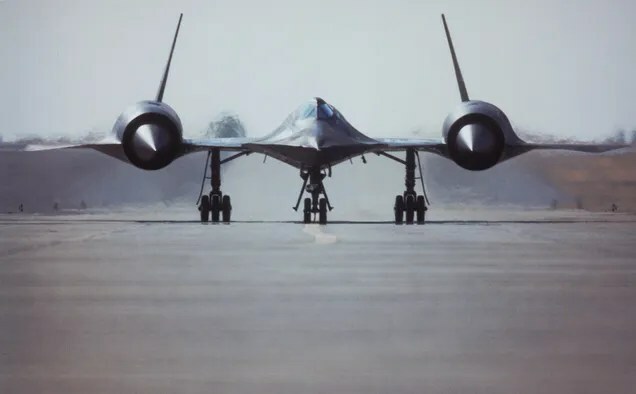 The Blackbird program was briefly revived in 1997 and a small number of training flights were made, but funding was zeroed out. 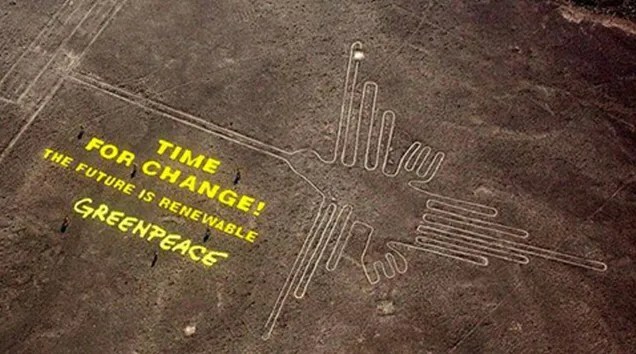 The program officially ended in 1999. 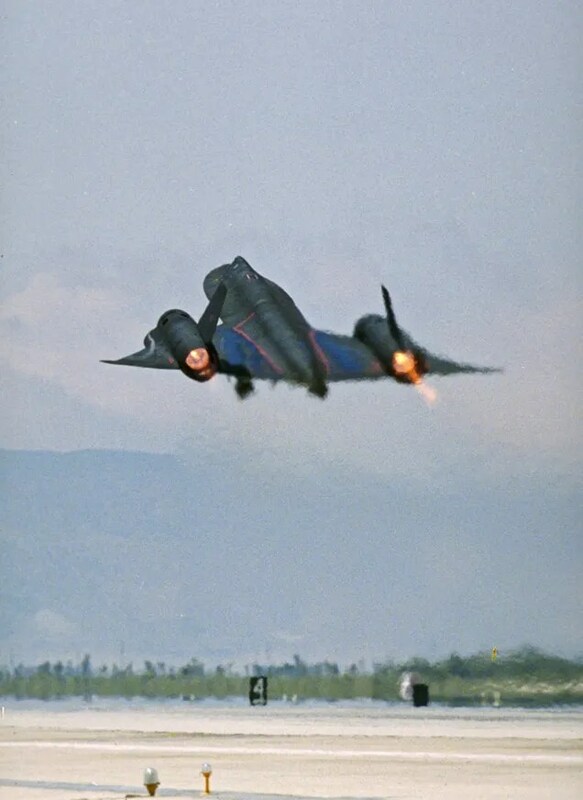 Unusual shot of SR-71 Blackbird (Air Force serial number 61-7974) with one engine in afterburner and the other either shut down or in mil power at Beale AFB, California, circa 1983. Nicknamed Ichi-Ban, this aircraft was destroyed in an April 1989 accident near the Philippines. Both crewmembers ejected and were rescued unharmed. It was the last Blackbird accident before the aircraft was retired. 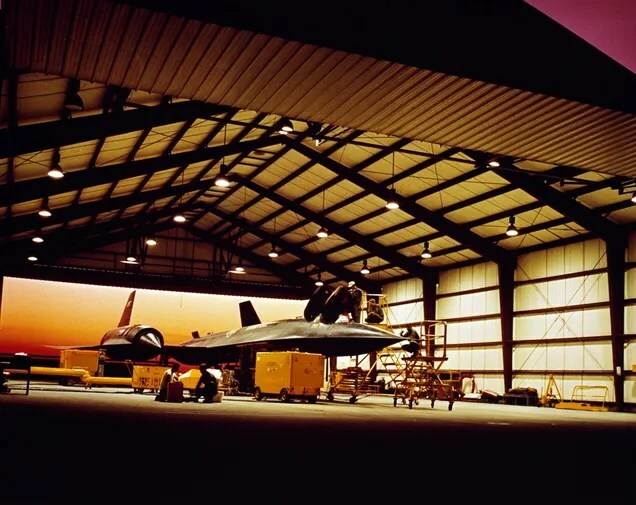 Three generations of aircraft developed by the Skunk Works, the Lockheed and Lockheed Martin Advanced Development Projects group in Palmdale, California, are shown in this photo from July 2000. 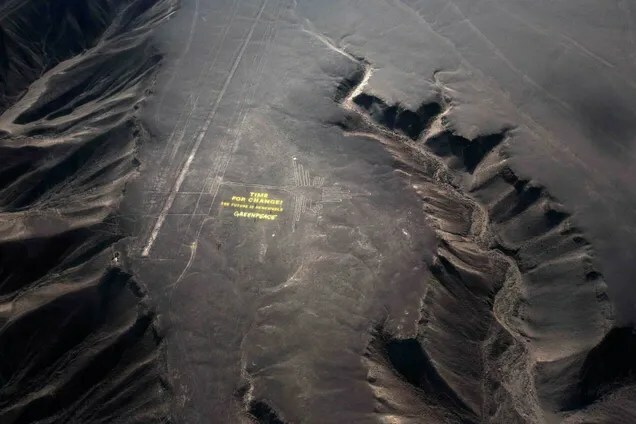 At the top, one of the five full-scale development F-117 Nighthawks (Air Force serial number 79-0782), which was still being flown at at the time, is being towed back to the Air Force test squadron, also located at this site. 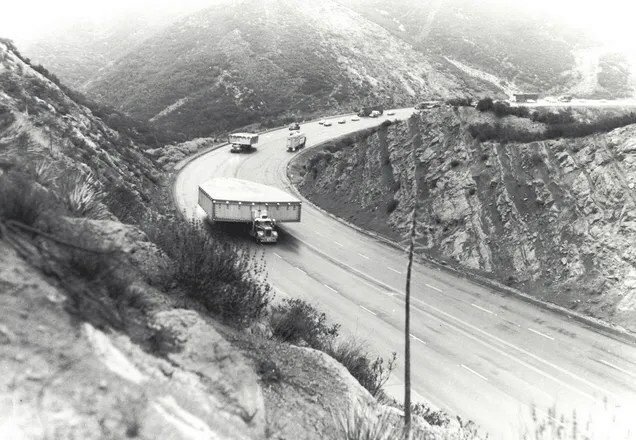 At the bottom, an SR-71 is towed back to the hangar. This aircraft (Air Force serial number 61-7962) was one of the Blackbirds kept in storage at Palmdale after the fleet was retired. In the middle is the X-35A Joint Strike Fighter demonstrator, which at this point was still about four months away from its first flight. The Advanced Tanker-Cargo Aircraft, or ATCA, was first proposed by officials from the US Air Force’s Strategic Air Command in 1967. 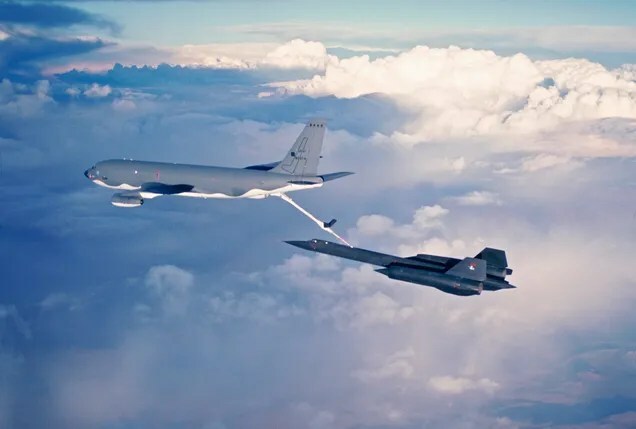 The competition, originally intended to replace the KC-135 tanker, got underway in the mid 1970s, with a pair of wide-body commercial airliners, the 747 and DC-10, competing for the contract. 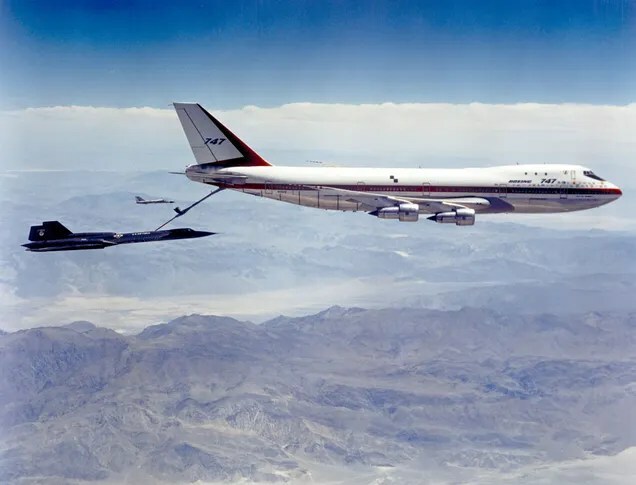 The 747 prototype was fitted with an aerial refueling boom and a series of dry hook-ups were made with a number of different Air Force aircraft. Here, a crew in an SR-71 (Air Force serial number 61-7955) connects with the 747 while an F-111 crew flies safety chase. The Air Force selected the DC-10 as the ATCA winner and sixty KC-10 Extenders were eventually built. A high definition panorama shot of the cockpit. 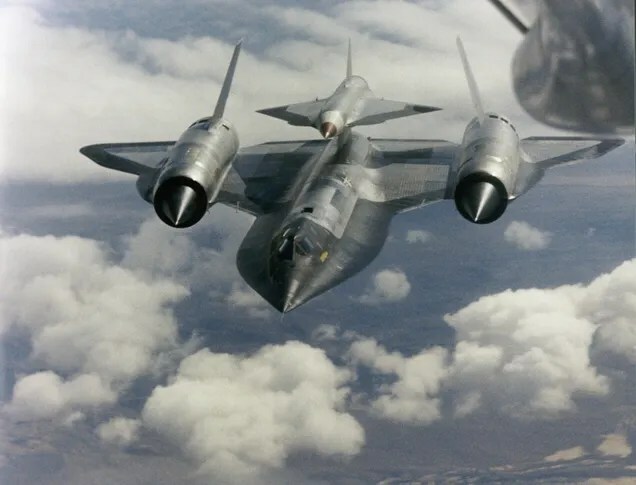 Lockheed was given the official go-ahead on the A-12 high-altitude reconnaissance aircraft on 29 August 1959. 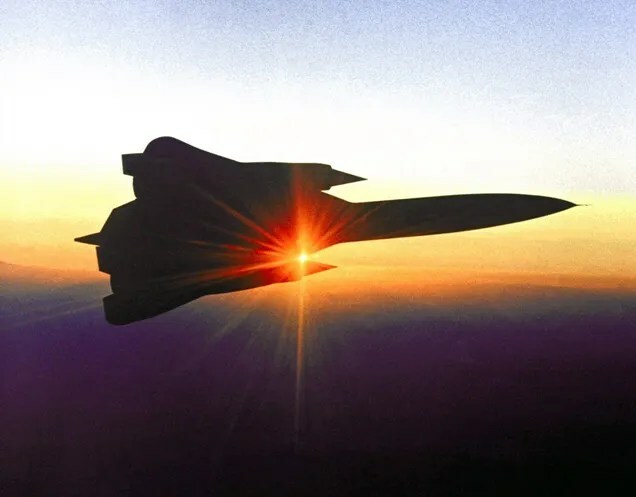 The A-12’s design was dominated by the aircraft’s propulsion system, which would give it the power needed to set the world speed and absolute records for its class. The single-seat A-12 was the forerunner of the SR-71. 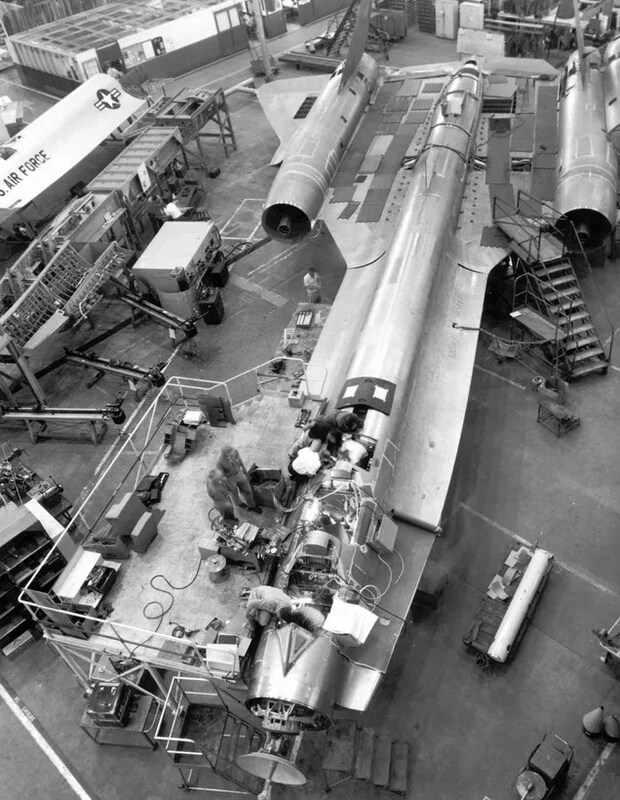 This photo shows the YF-12A, a two-seat interceptor variant for the US Air Force, being built in a cordoned-off section of the facility in Burbank, California. 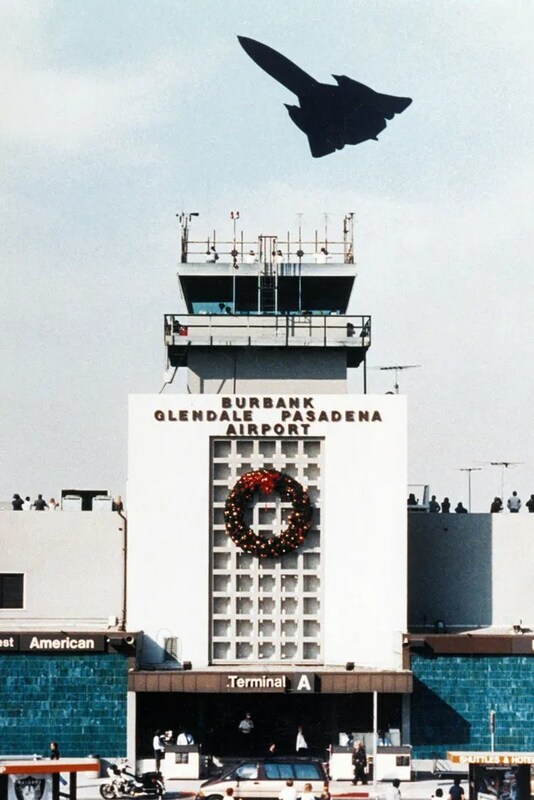 Business goes on as usual at the front of the Burbank-Glendale-Pasadena (California) Airport while a crowd gathers on the roof to watch as a US Air Force SR-71 ‘Blackbird’ crew performs a high speed pass in this photo from December 1990. The Burbank Airport was the home of Lockheed Aircraft Company from 1928 until the early 1990s. The Blackbird family (A-12, YF-12, SR-71) was designed at the Burbank facility in the late 1950s/early 1960s and the aircraft were built there, so this flyby was a bit of a homecoming. 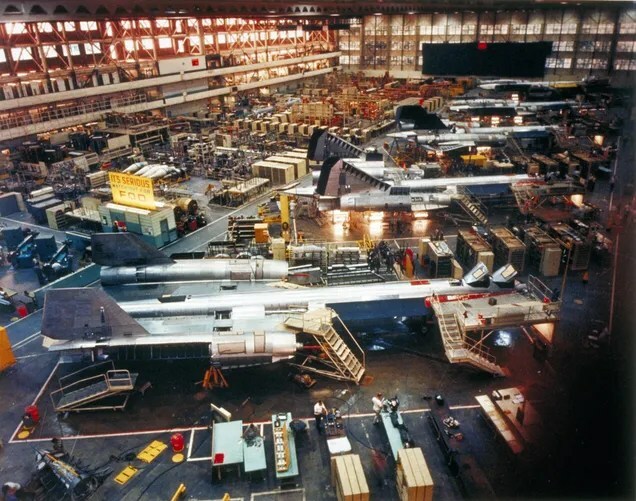 Final assembly of the SR-71s took place at the Lockheed facility in Palmdale, California. The Blackbirds were operationally assigned to the 9th Strategic Reconnaissance Wing at Beale AFB, California. 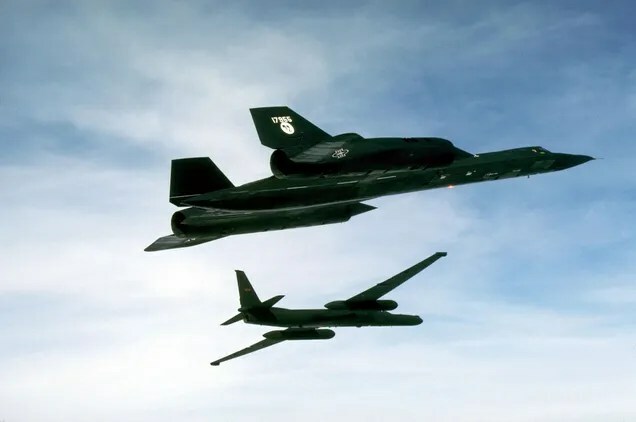 Thirty-five years ago, three US Air Force aircrews, flying the Mach 3+ SR-71 high altitude reconnaissance aircraft, set three absolute world aviation records—the maximum performance by any type of aircraft—in two days. Capt. 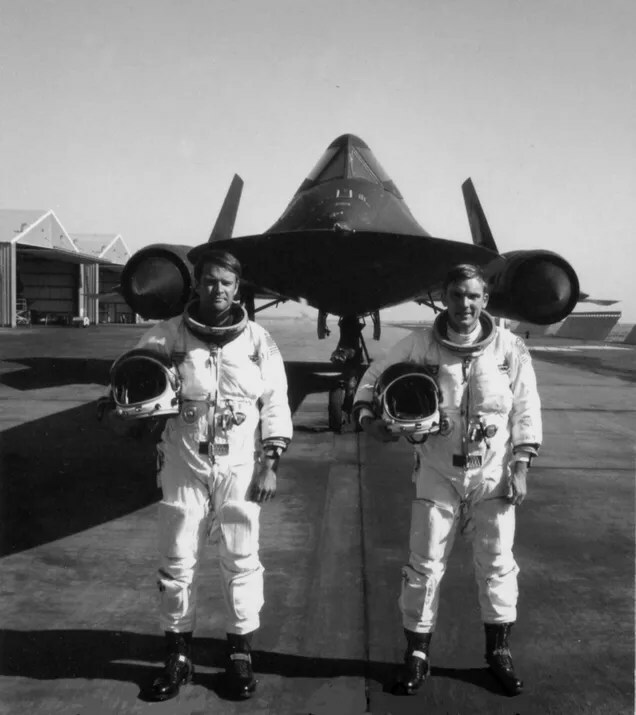 Al Joersz (pilot, right) and Maj. George Morgan (Reconnaissance Systems Operator, left) set the Absolute Speed record over Edwards AFB, California, on 28 July 1976. The officially recorded average speed of the two legs was 2,193.16 mph. The record still stands in 2011. Blackbird 958 is now on display at the Museum of Aviation at Warner Robins, Georgia. 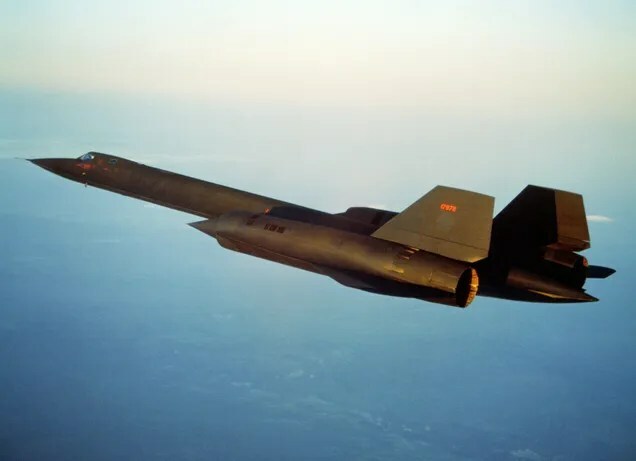 Thirty-five years ago, three US Air Force aircrews, flying the Mach 3+ SR-71 high altitude reconnaissance aircraft, set three absolute world aviation records—the maximum performance by any type of aircraft—in two days. 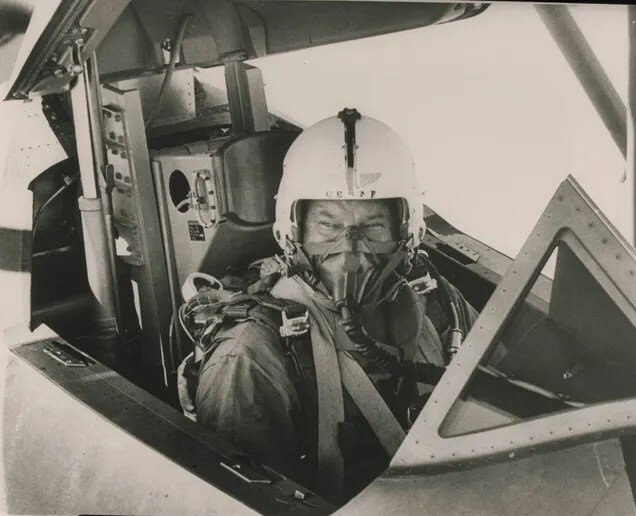 This image, taken from the high-speed cameras at Edwards AFB, California, shows Capt. Al Joersz (pilot) and Maj. George Morgan (RSO) setting the Absolute Speed record on 28 July 1976. This image shows Blackbird 958 on landing after setting one of its two absolute aviation records on 27 and 28 July 1976. To set the Absolute Speed record, Capt. 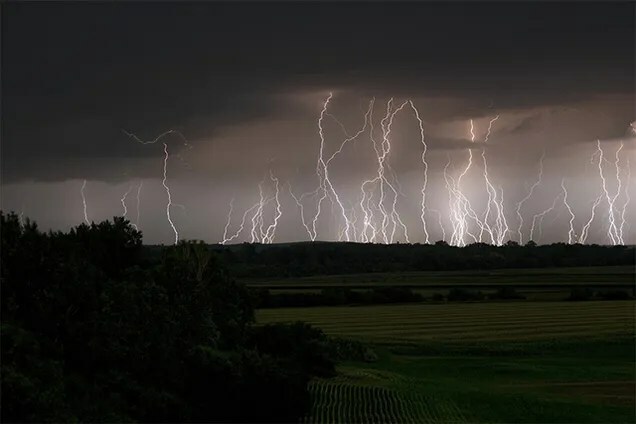 Al Joersz (pilot) and Maj. George Morgan (RSO) had to cross the electronic timing gate, travel the twenty-five meter course, cross a second timing gate, turn around, and repeat the course from the opposite end to negate the effect of winds. The officially recorded average speed of the two legs was 2,193.16 mph. This image shows Blackbird 958 on landing after setting one of its two absolute aviation records on 27 and 28 July 1976. Maj. Pat Bledsoe (pilot) and Maj. John Fuller (RSO) set the Speed Over a Closed Course record on a 1,000 km (621 mile) circuit. Bledsoe completed the course at a speed of 2,092.29 mph breaking a record set by a Soviet pilot in 1967. 1988 photo shows SR-71 with TR-1 in the background. The TR-1, a larger and considerably upgraded version of the original U-2, was later redisignated as U-2R. SR-71 in flight over California. 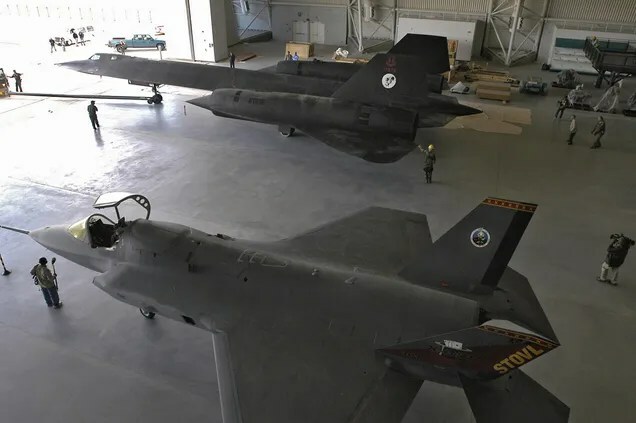 Blackbird and X-35B parked together in a hangar at Lockheed Martin Skunk Works in Palmdale, California. The X-35B now resides at the National Air and Space Museum Steven F. Udvar-Hazy Center near Washington Dulles International Airport. After a forty-one year career, Lockheed Martin photographer Denny Lombard will retire on 30 January 2011. 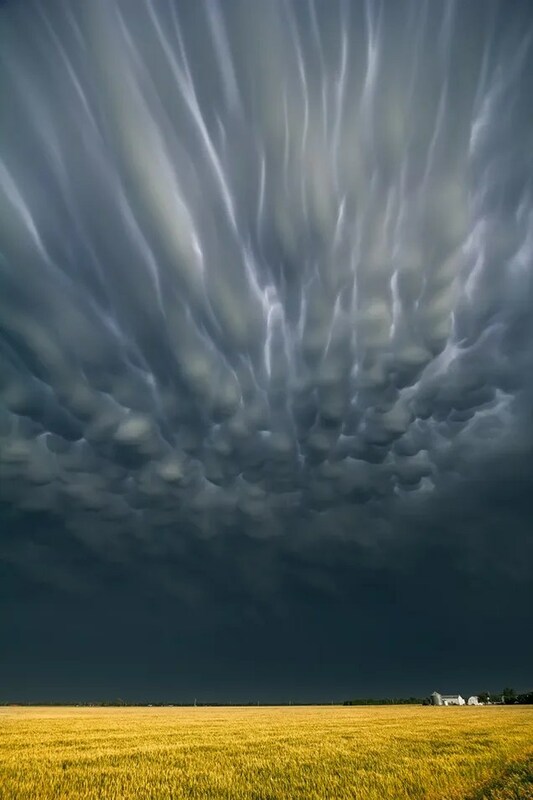 Since moving behind the camera in 1982, he created some of the most enduring images in aviation history. 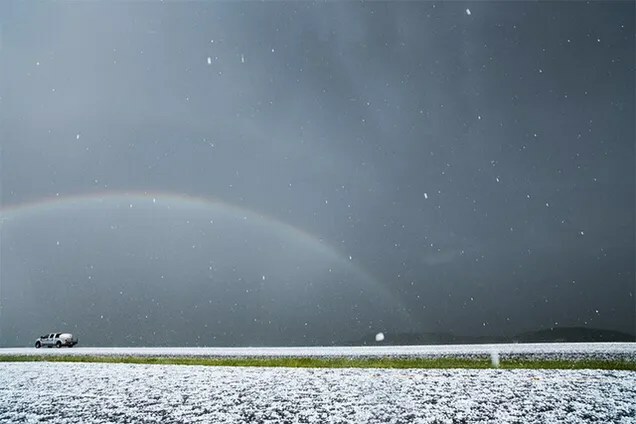 The Spotlight photo this week is Denny’s seven all-time favorite images. Here’s number four. This image from 23 May 1995 captures the pure power of an SR-71 ‘Blackbird’ high altitude reconnaissance aircraft on takeoff. On December 11, 1972, Apollo 17 touched down on the Moon. This was not only our final Moon landing, but the last time we left Low Earth Orbit. With the successful launch of the Orion capsule, NASA is finally poised to go further again. So it’s important to remember how we got to the Moon — and why we stopped going. Harrison ‘Jack’ Schmidt had earned his PhD in Geology from Harvard University in 1964, and had worked for the United States Geological Survey and at Harvard University before going through Astronaut training in 1965. Apollo 17 was his first mission into space, and would be the first astronaut-scientist to step on the surface of the Moon. 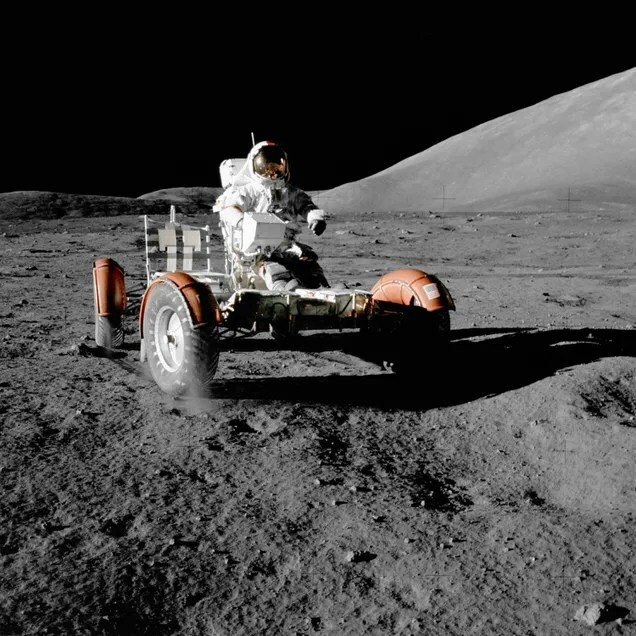 Accompanying him was Eugene ‘Gene’ Cernan, a veteran astronaut who had first flown into space with the Gemini IX-A mission in 1966 and later served as the Lunar Module Pilot for the Apollo 10 mission in May of 1969, where he came within 90 miles of the Lunar surface. 04 14 21 58: Schmidt: CONTACT. 04 14 22 03: Schmidt: *** op, push. Engine stop; ENGINE ARM; PROCEED; COMMAND override, OFF; MODE CONTROL, ATT HOLD; PGNS, AUTO. 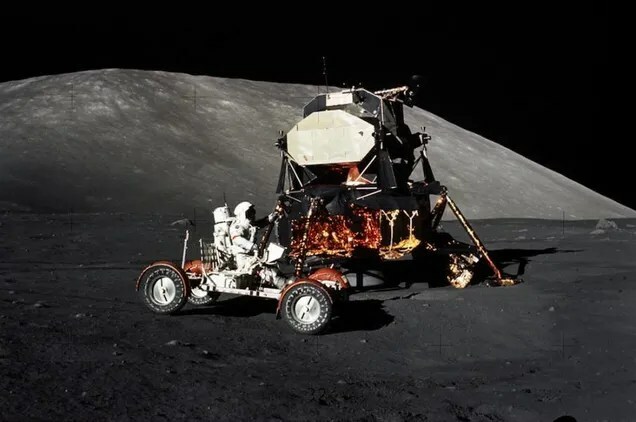 The two astronauts unloaded a lunar rover, and began to deploy scientific instruments around their landing site: an experiments package and explosives (to complete seismic experiments begun with other Apollo missions in other locations on the Moon). 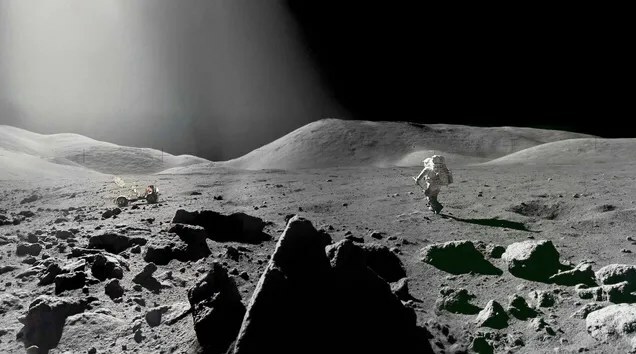 Their first exclusion in the rover yielded numerous samples of lunar rock. 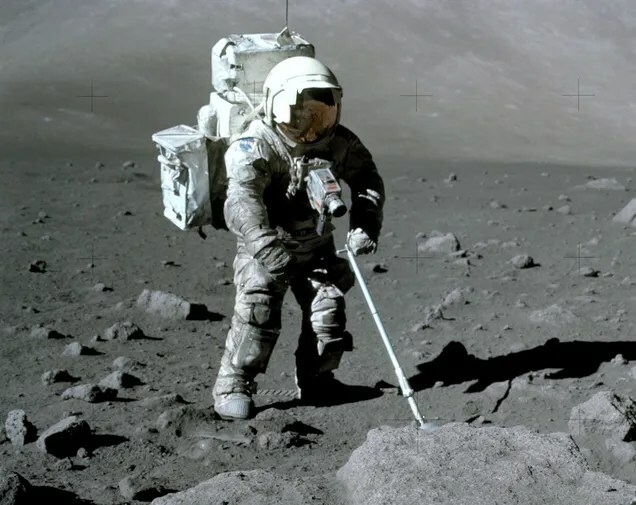 Over the next couple of days, the astronauts completed two additional Moon walks, where they continued to drive across the lunar surface and collect samples. The scientific endeavors of Apollo 17 were the culmination of a massive program that had begun in 1963 following the successes of the Mercury Program. In the aftermath of the Second World War, the United States and Soviet Union became embroiled in a competitive arms race that saw significant military gains on both sides, eventually culminating in the development of rockets capable of striking enemy territory across the world. The next step for arms superiority jumped from the atmosphere to Low Earth Orbit to the Moon, the ultimate high ground. As this happened, each country capitalized on the advances in rocket technology to experiment with human spaceflight missions. The Soviet Union succeeded in putting Yuri Gagarin into space in 1961, just a couple of years after launching the first satellite into orbit. Closely followed by the United States, space became an incredibly public demonstration of military and technological might. The development of space travel didn’t occur in a political vacuum: the drive for the United States to develop rockets and vehicles which could travel higher and faster than their Soviet counterparts happened alongside increasing US/USSR tensions, especially as geopolitical crises such the Cuban Missile Crisis and the US deployment of missiles to Turkey demonstrated how ready each country was to annihilating the other. As the space program took off, it was supported by other research and scientific efforts from the broader military industrial complex which President Dwight Eisenhower had worried about just a handful of years earlier. (Eisenhower had not been a major supporter of the development of space travel which began under his watch, and had attempted to downplay the significance of Sputnik.) 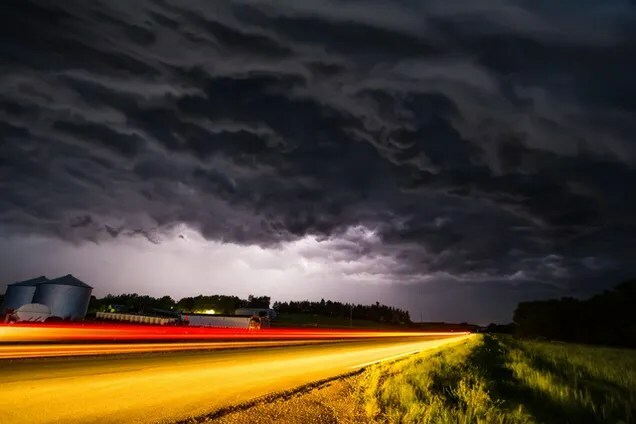 The red hot environment of the Cold War allowed for significant political capital and governmental spending which supported a first-strike infrastructure, and in part, trickled over to the scientific and aeronautical fields, which maintained a peaceful and optimistic message. By 1966, the space race peaked: NASA received its highest budget ever, at just under 4.5% of the total US federal budget, at $5.933 billion dollars (around $43 billion today.) The United States had made clear gains in space by this point: Project Gemini had completed its final mission, and with efforts towards the next phase under Apollo were well under way. By this point, the social and political infrastructure and support for space had begun to wane, and would ultimately fall away after Apollo 11 successfully landed on the Moon’s surface in July of 1969. After this point, NASA continued with planned missions, and eventually landed five additional Apollo missions on the Moon. (Another, Apollo 13, was unable to land after mechanical problems). Just a year after Apollo 11 landed, NASA began to reprioritize: plans for a space station were revived, and in 1970, they announced that Apollo 20 would be cancelled in favor of the creation of a new venture: Skylab. On September 2nd, 1970, the agency announced the final three Apollo missions: Apollo 15, 16 and 17. 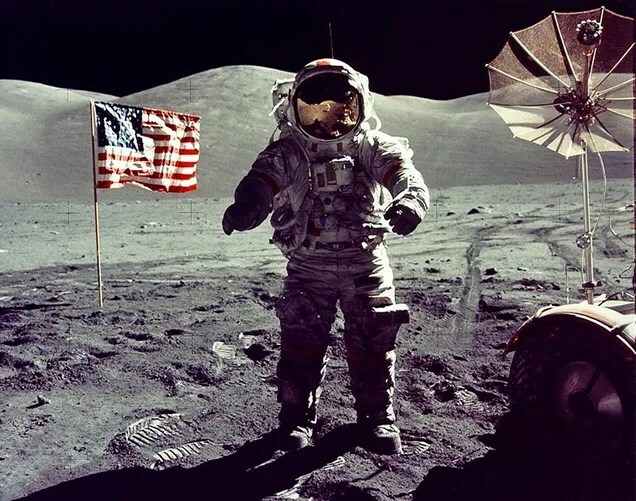 The agency was forced to contend with political pressure as well: In 1971, the White House intended to completely cancel the Apollo program after Apollo 15, but ultimately, the two remaining Apollo missions were kept in place. 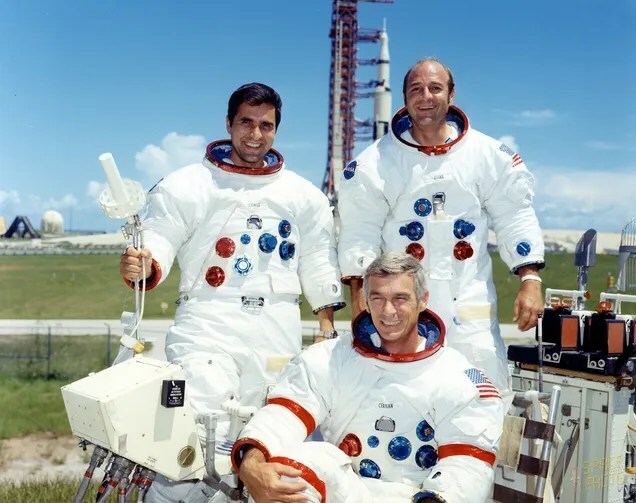 Harrison Schmidt, who had been training for Apollo 18, was bumped up to Apollo 17 after NASA faced pressure from scientists to send one of their own to the Moon. In the forty-two years since those words were spoken, nobody has stepped on the Moon. The levels of federal spending which NASA had received before 1966 had become untenable to a public which had become financially wary, particularly as they experienced a major oil crisis in 1973, which shifted the nation’s priorities. Spending in space was something that could be done, but with far more fiscal constraints than ever before, limiting NASA to research and scientific missions in the coming years. Such programs included the development of the Skylab program in 1973, and the Space Shuttle program, as well as a number of robotic probes and satellites. This shift in priorities deeply impacted the willpower of policymakers to implement new exploratory missions to the Moon and beyond. Optimistic dreams of reaching Mars had long since perished, and as NASA focused on the Space Shuttle, the physical infrastructure which supported lunar missions vanished: No longer were Saturn V rockets manufactured, and unused rockets were turned into museum displays. The entire technical and manufacturing apparatus, which has supported both military and civilian operations, had likewise begun to wind down. The Strategic Arms Limitation Talks (SALT) and its successors began to freeze the numbers of missiles which could be deployed by both the United States and Soviet Union in 1972, and each country largely began to step down their operations. The urgency which fueled the Cold War arms race had begun to cool, and along with it, the support for much of the efforts required to bring people into space and to the Moon. Since that time, US Presidents have spoken of their desire to return to the Moon, but often in terms of decades, rather than in single digits. It’s easy to see why: up until recently, US spaceflight operations were focused entirely on Low Earth Orbit activities, as well as admirable cooperative international programs such as the International Space Station, and major scientific instruments such as Mars Pathfinder, Opportunity/Spirit and Curiosity. Other major concerns have redirected US attentions from spaceflight: the United States’ War on Terror, which is expected to cost US taxpayers over $5 trillion dollars in the long run. The launch of Orion atop a Delta IV Heavy rocket was exciting to watch, as well as newer players in the space launch field, SpaceX and Orbital Sciences Corporation, which suggesting that a new generation of infrastructure is being constructed. The reasons for visiting the Moon and potentially, other planets and bodies in our solar system, are numerous: they could be the greatest scientific endeavors of our existence, allowing us to further understand the creation of our planet and solar system and the greater world around us. 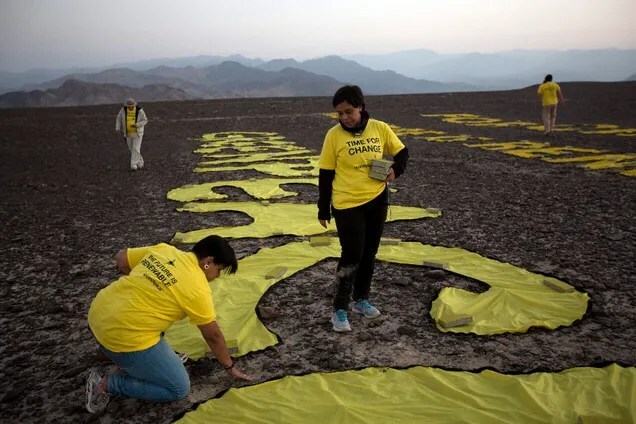 More importantly though, such missions contribute to the character of the nation, demonstrating the importance of science and technology to our civilization, which will ultimately help us process and address the issues of greatest concern: the health of our planet. Hopefully, Cernan’s words and hope that our absence from the Moon will be short-lived, and that we will once again explore new worlds in our lifetimes. 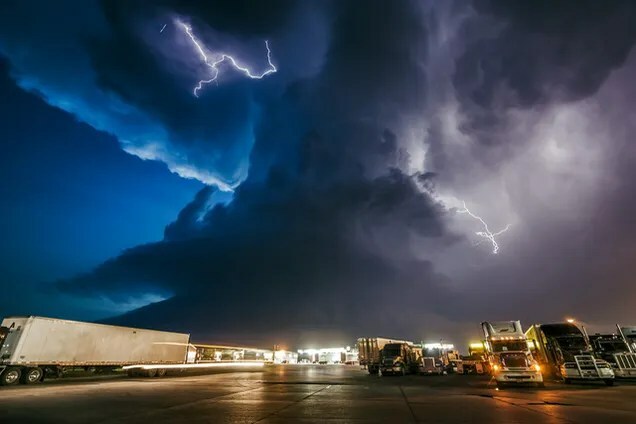 Photographer Mike Hollingshead makes a living out of chasing and photographing extreme weather systems – and the fruits of his labor are guaranteed to fill you with awe. 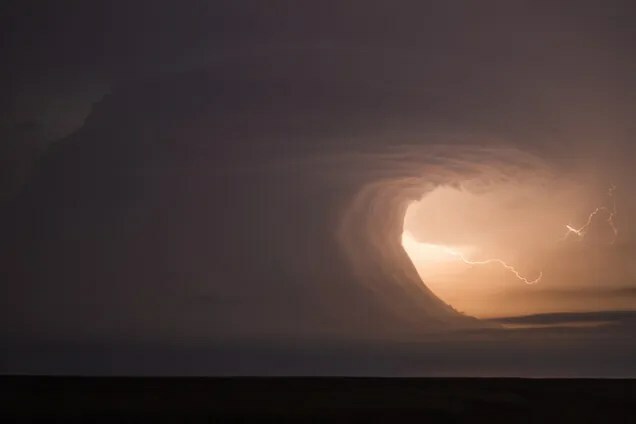 We’re big fans of storm photography. 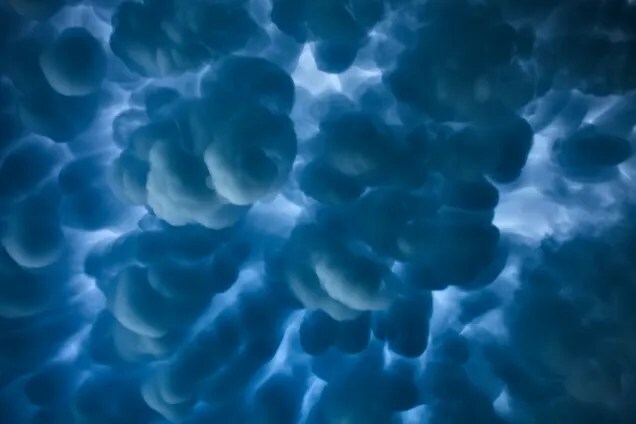 Large-scale atmospheric phenomena make for remarkable studies in light, motion, color and contrast. 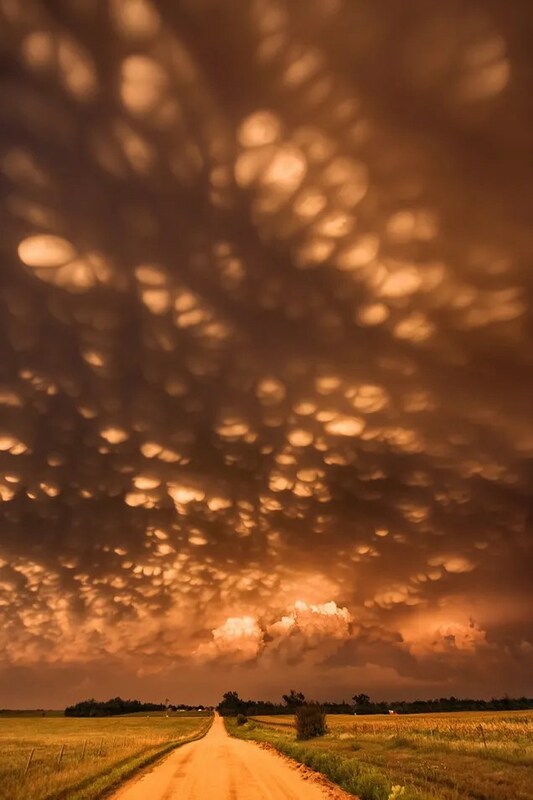 Adding to their allure is the fact thatthese weather systems often exist only transiently. 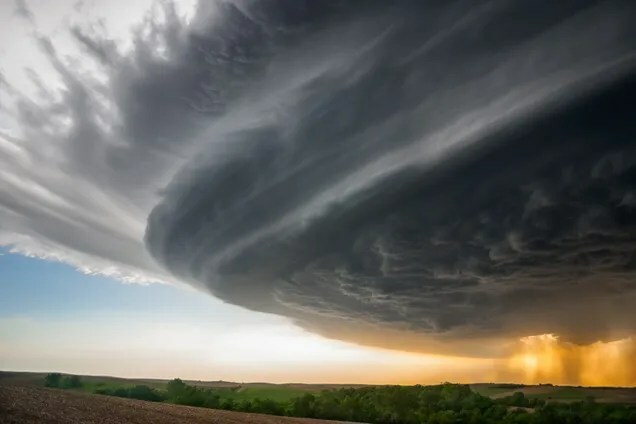 Storms can whirl into and out of existence with no warning, and predicting where they’ll form is notoriously difficult – a bedeviling reality to which anyone in America’s storm-prone heartland can attest. Capturing one on film can require years of patience, and no small amount of luck. 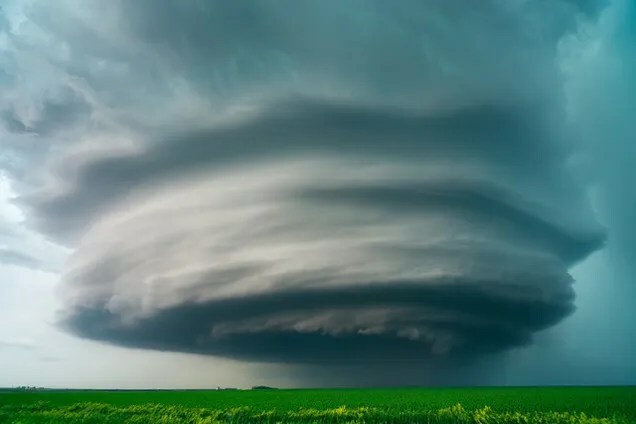 All this is to say that tracking these weather systems is every bit as challenging, from a technical standpoint, as it is to photograph them. Hollingshead’s work is an example of what can happen when these two skills unite in the same person. 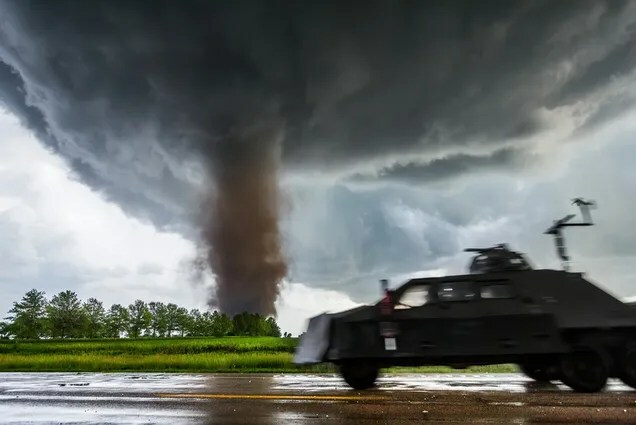 Over the past decade, he’s transformed from casual dilettante to a full-blown storm hunter, capturing hundreds of incredible photos in the process. 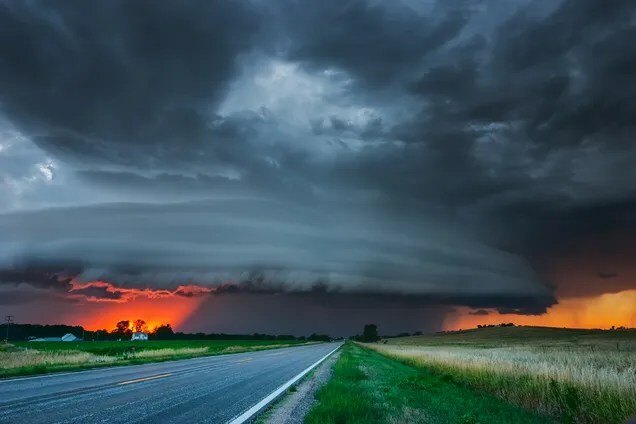 Hollingshead’s portfolio of storm photography – which includes not only colossal supercell thunderstorms but tornados, lightning storms, and globulous mammatus clouds – is one of the best we’ve seen. 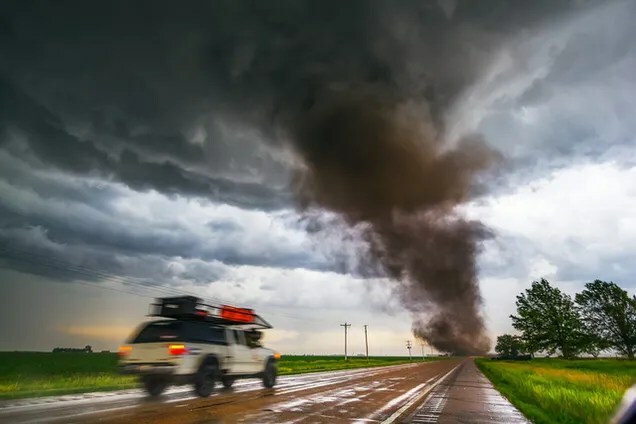 We’ve featured a few of our favorite photos here, but you’ll want to check out his extensive portfolio on his website and Facebook page.